Son Goku is the protagonist of the Dragon Ball series, an alien originally sent to Planet Earth as an infant with a directive to exterminate all life. Fortunately, due to an incident causing Goku to sustain mild head trauma, his motive was forgotten and instead lives as a peaceful defender of the planet. 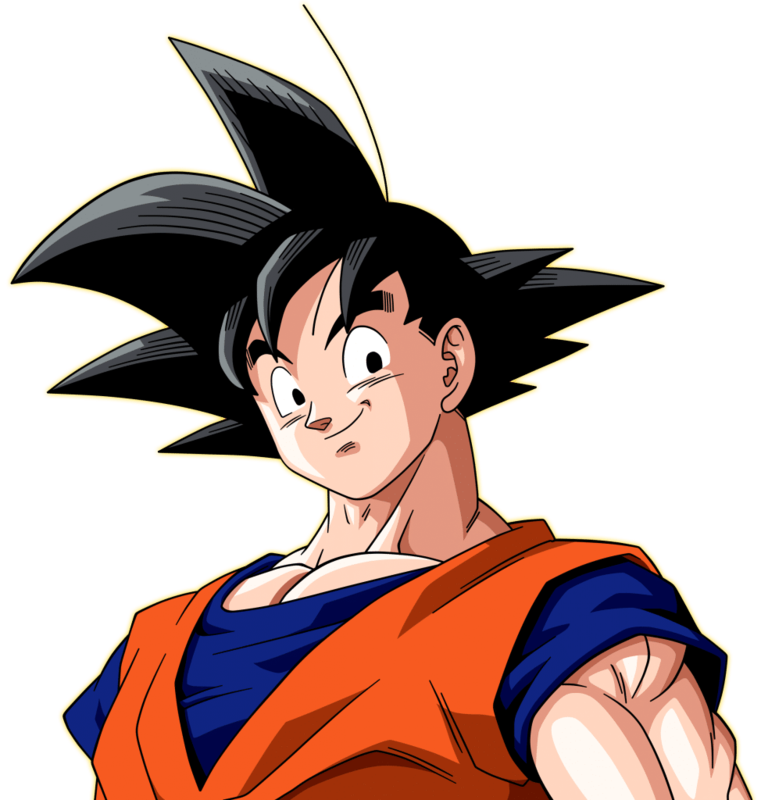 Although being a Saiyan (a member of an extraterrestrial battle race hailing from Planet Vegeta), Son Goku lives amongst his earthling friends peacefully and actively searches for opponents strong enough to contend with him. Many a time has Goku protected the Earth from heinous villains, spanning from his victory over the Demon King Piccolo in his adolescence to protecting all mortals from the evil reign of Babidi and Kid Buu. Now under the training of the God of Destruction Beerus, and his angel, Whis, Goku is determined to get even stronger, and eventually overwhelm the Destroyer of Worlds! 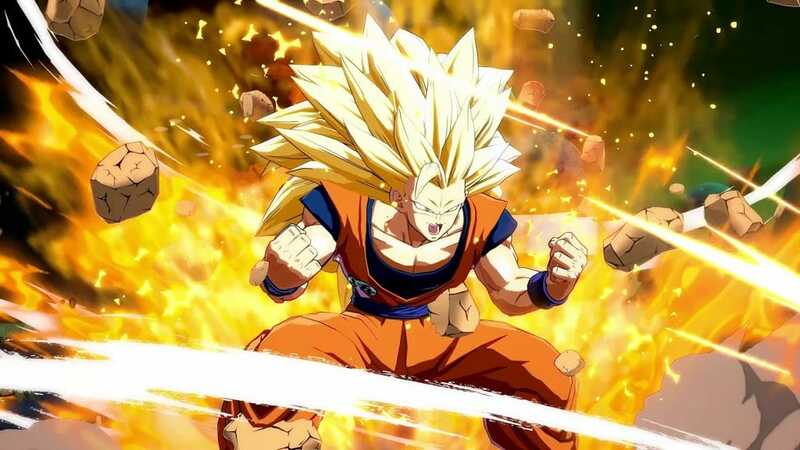 Goku (SSJ) is a very strong character, fully unlocking his potential through powerful combos and usage of his Kamehameha. 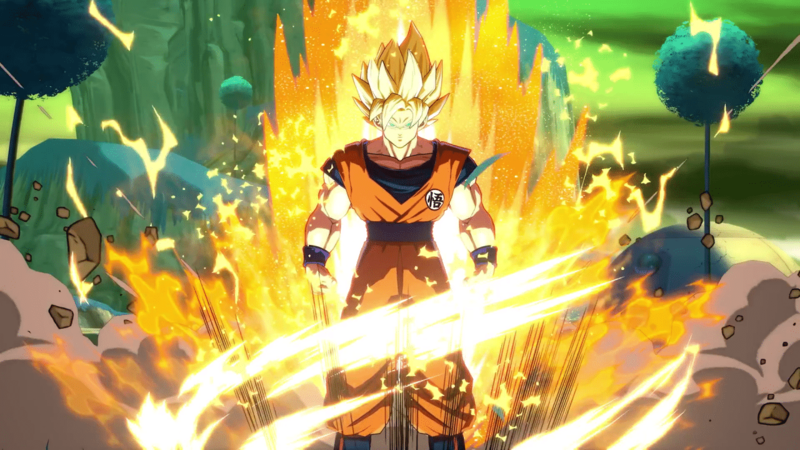 When executed properly, this two-attack combo will teleport Goku to the opposing character, striking them with his 1 bar super version of Dragon Flash Fist. Following this, a standard medium attack is used for extra damage output. **More to be added to the combo sequence. 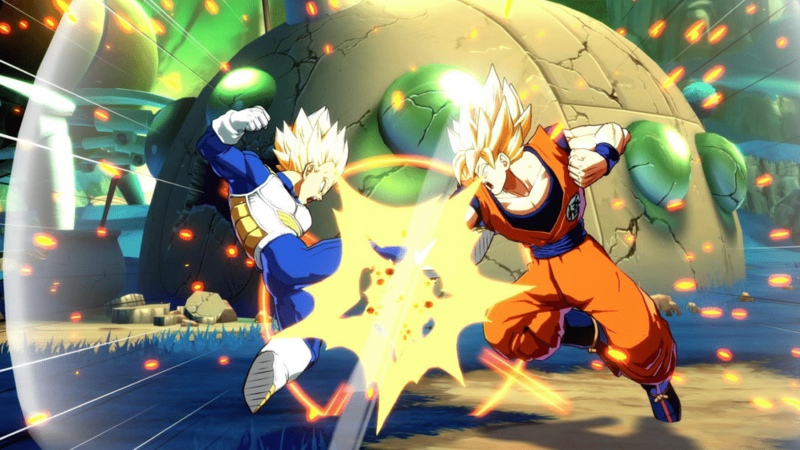 A more difficult combo to perform, the Kamehameha Pursuit has an impressive damage output of roughly a third of an enemy’s HP. After attacking a foe with a heavy attack, pursue them with a Super Dash and then hit them with a light attack three times. Quickly follow up with a quarter-circle-back motion (214) and a heavy attack to activate Goku’s Rapid Rush Kick. This will consume one bar of energy. When the Rapid Rush Kick finishes, activate Super Kamehameha by performing the quarter-circle-forward motion (236) and pressing R1. Named after its ability to send the receiving opponent in three different directions, Trigon is another basic combo which takes from the standard ‘Bread‘ combo. After performing the Bread technique, change into a quick quarter-circle-forward motion (236) whilst pressing heavy attack to teleport to the opponent’s aerial altitude (they will be airborne after the Bread combo). 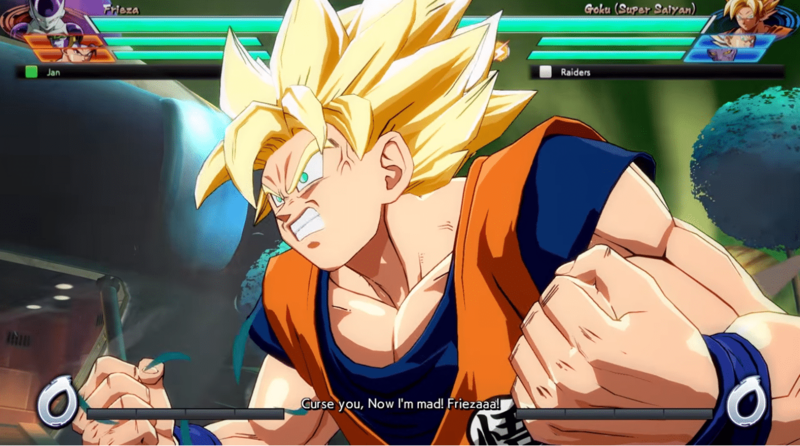 Then, activate Goku’s Instant Transmission Kamehameha by inputting a quarter-circle-forward motion (236) and R2 for a quick, flashy finish. By far the flashiest combo in this list, Meteor Jam is a great way to finish opponents with less than half of their life left. After performing a standing light attack, follow up with a medium attack and then a heavy. Then, quickly perform a Ki Barrage on the incapacitated enemy. 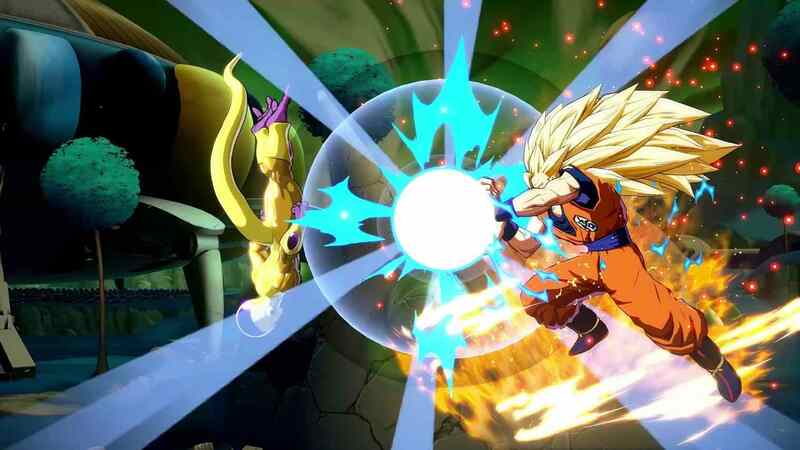 Leaving no time after the Ki Barrage, activate Goku’s Level 3 Super, Meteor Crush, by inputting a quarter-circle-backwards motion along with the R2 button.